How do we update Adminer to latest version? I noticed that Adminer is out of date in 2.3.2 package. 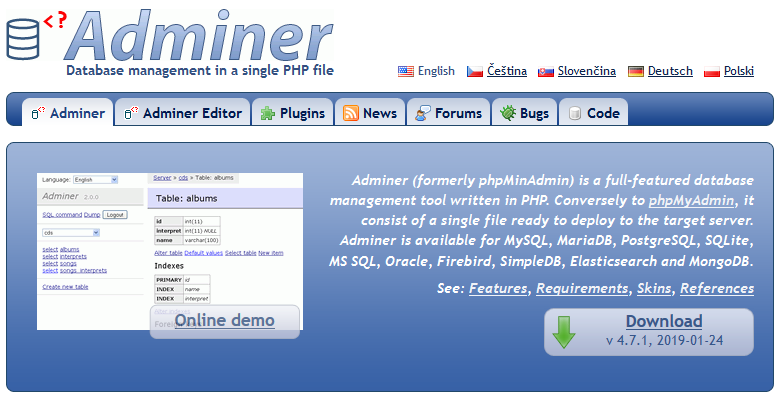 I’d like to install the latest - I downloaded the file adminer-4.6.3.php How do I install it? Or is this just a file I need to drop in a specific location? 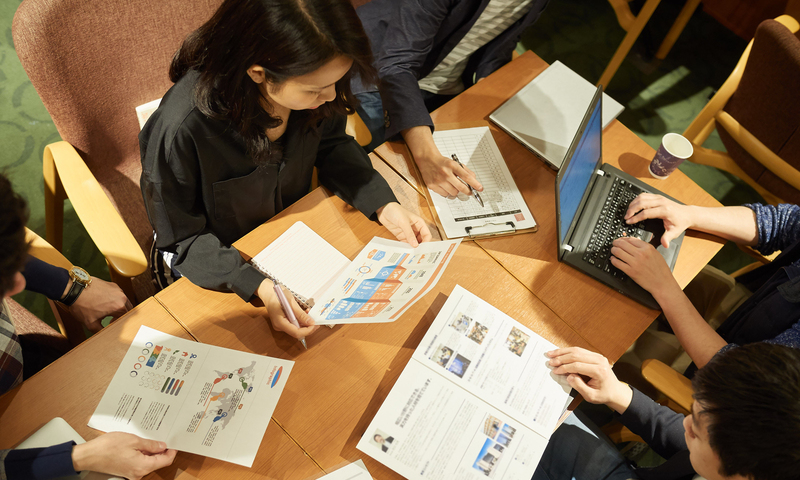 Copyright © 2000 - 2019 有限会社ファーストネット All Rights Reserved.